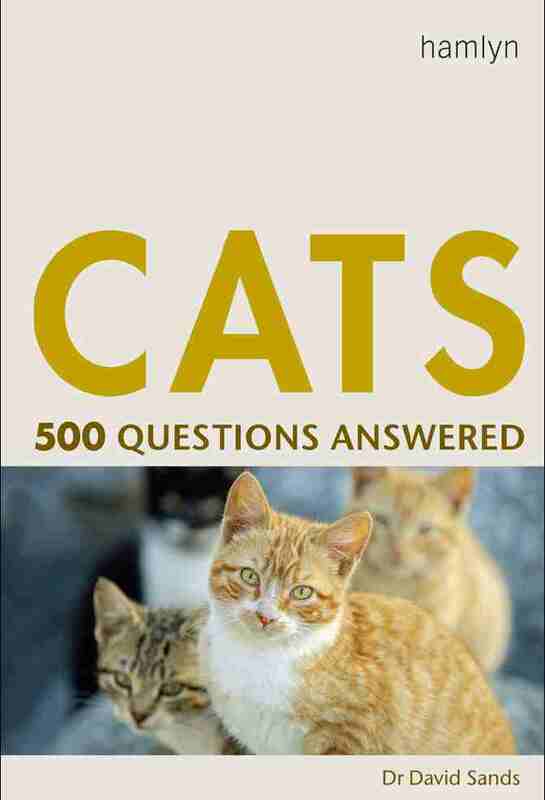 The cat owners’ bible this is an invaluable source of easy-to-understand (and sometimes surprising!) information that owners will turn to repeatedly. Whatever the age or breed of cat you will find the expert information and advice both relevant and interesting. There are also fascinating pieces of trivia; such as, did the ancient Egyptians really worship cats? Why are black cats unlucky? What is an ailurophile? £10.00 Includes 250 pages of colour pictures. Please make cheques payable to Dr David Sands.